Visit the most trusted site in the UK http://www.newmicrogamingcasinos.co.uk/ to find bonuses, casinos and get more info about Microgaming online games. All MPKS members and their families are invited to participate in our Annual Bowling Event. This event will be held Sunday afternoon, February 10th at Lisle Lanes. Check in is 1:00 PM. After dinner, there will be 3 games of bowling. Bowling shoes are included in case you need them. The cost for this event is $25.00 per person. If you don’t want to bowl, join us for dinner only for a cost of $11.00 If you don’t want dinner and just want to bowl at 2:00 PM, the cost for bowling only is $14.00 per person. Those coming for dinner, a dessert for the table would be appreciated. Pond tour maps may also be purchased directly from MPKS. Please call (312) 409-2081 to place your order with a credit card. Sunday, July 21 South – Clarendon Hills, Burr Ridge, Countryside, Evergreen Park, Dolton, Orland Park, Tinley Park, Homer Glen, Mokena, Decatur IL. 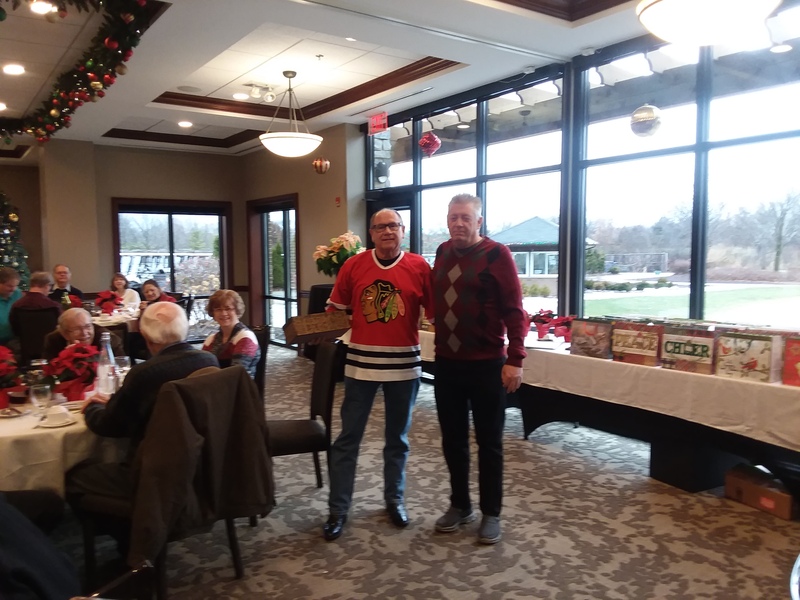 This year the Volunteer Appreciation Dinner was held Sunday December 2nd at The Reserve 22 in Glen Ellyn. This dinner is to thank all the volunteers who donated at least 8 hours of work or were on the Pond Tour. All of these volunteers helped make the MPKS functions throughout the 2018 year a success. Volunteers worked at the Spring Auction, the Tosai Auction, the MPKS table at garden centers, and the Koi and Trade Show. Also, the many members who were on the July Pond Tour. 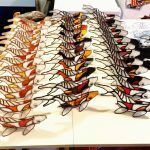 Each family attending the dinner received a thank you gift which was a free-standing stained-glass koi made by Beth Schoen. Beth made the major koi types – Kohaku, Showa, Sanke, or Shiro Utsuri and each one was unique. Thank you, Beth. The koi fish were beautiful and a big hit with our dinner attendees. Beth is located in Michigan and can be found on the internet at BethsAbode. 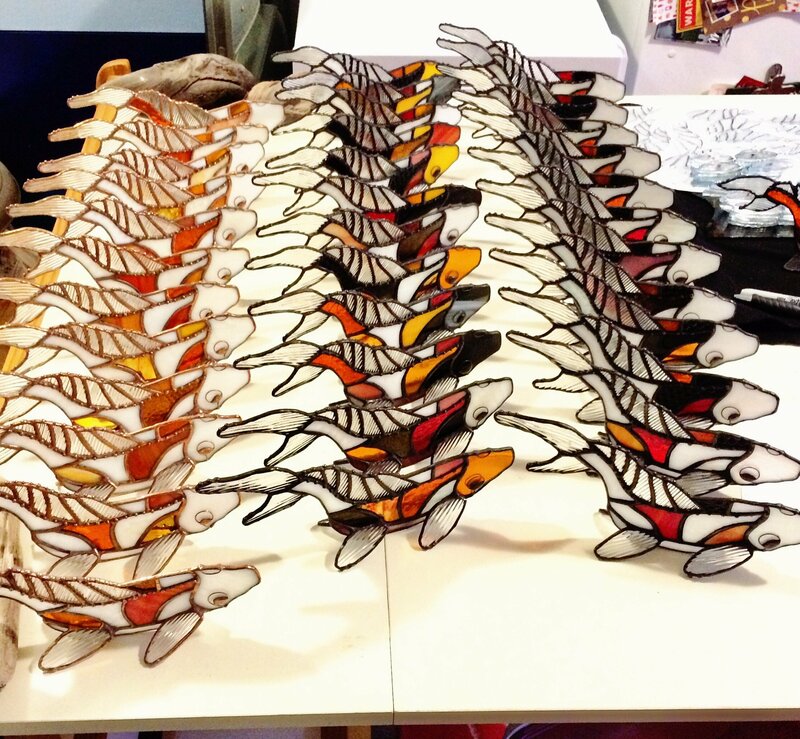 Free standing stain glass koi fish. This was the thank you for all the volunteers who attended the Dec 2nd dinner. 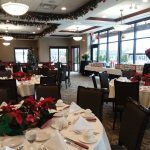 Once a year the MPKS Officers and Board of Directors host a dinner to thank all the wonderful MPKS members who volunteered during the year at various club functions. 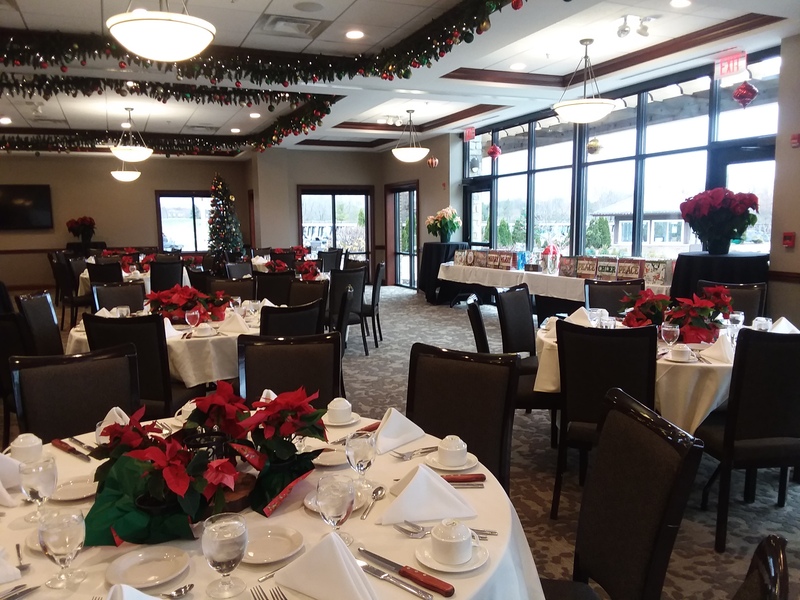 This year the Volunteer Appreciation Dinner was held Sunday December 2nd at The Reserve 22 in Glen Ellyn. This dinner is to thank all the volunteers who donated at least 8 hours of work or were on the Pond Tour. After dinner, our MPKS president Ed Buck thanked all the attendees and had the privilege of announcing the Volunteer of the Year. The 2018 recipient of this honor is Robert Kunesh. Robert is a new member joining in 2018 and donated 34 hours of work. The annual election for Officers and Board Directors was held at the October 19th club meeting. The following MPKS members were elected to the position listed and will serve a two year term. Directors: Bob Ray, Greg Rekar, and Ray Cebulski. Join us Saturday, June 23rd for our summer club dinner celebration of our ponds, our koi fish, and the Koi and Trade Show. The evening program will include a lifetime member award presentation, a short Koi Show awards presentation and an enjoyable evening of koi talk and fun. The cash bar opens at 7:00 PM followed by a Family Style Italian Dinner at 7:30 PM. The dinner cost is $42.00 per person. Please RSVP by June 15th with your name and number of attendees for dinner. Check in at Noon, farm tour, koi purchasing, and mud-pond grow out opportunity. The dinner plans for Saturday evening is a barbeque at the Kloubec farm. The menu is ribs and chicken with side dishes and starts at 7:00 PM. The dinner cost is $25.00 per person. Please BYOB for the evening. A 9:00 AM brunch at the Cedar Ridge Winery, 1441 Marak Rd NW, Swisher IA, for $19.99. Any koi purchases may be picked up following the brunch. The driving trip is about 3 to 3-1/2 hours from the Naperville/Lisle area. The Amana Colonies are close by for shops and restaurants. For those who want to spend the night, there is a block of rooms at the County Inns & Suites at Cedar Rapids Airport. The hotel information is 9100 Atlantic Drive SW, Cedar Rapids, IA 52404, 319-363-3789. The block will be held until August 9th under Koi Fish Farm and the rate is $89 plus tax. Please make your own hotel reservations. Please RSVP if you plan on attending to ccebulski@comcast.net or call the MPKS voicemail (312) 409-2081 by Sunday August 5th. Also indicate if you are joining us for the dinner and/or brunch. The Midwest Pond & Koi Society invites you to visit our member’s g8rdens and ponds. This year is our 28th year of MPKS members opening their backyards to the public. The dates are July 21st, 22nd, 28th, and 29th. The hours are 9:00 AM to 5:00 PM on each of the 4 days. Saturday, July 21 Central – Lombard, Addison, Villa Park, River Forest, Oak Park, Riverside, North Riverside, Brookfield, Oak Brook, LaGrange. Sunday, July 22 Southwest/West – Lisle, Downers Grove, Bolingbrook, Naperville, Elburn, Batavia. Saturday, July 28 South – Clarendon Hills, Burr Ridge, Countryside, Evergreen Park, Dolton, Orland Park, Tinley Park, Homer Glen, Mokena, Decatur IL, and Schererville IN. 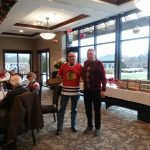 Sunday, July 29 North/Northwest – Chicago, Glenview, Libertyville, Kildeer, Arlington Heights, Rolling Meadows, Elgin, Roselle, Carol Stream, Streamwood and Kenosha WI.